Maria Findikakis is courage and determination personified, with a belief that with the right attitude you can achieve anything. 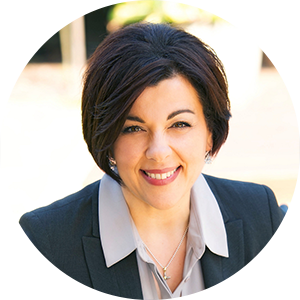 From early on in her career in Real Estate, Maria’s natural warmth and ability to connect with people fuelled her desire to achieve the best possible outcomes for her clients. She quickly became a top negotiator and salesperson. Maria’s passion is people – and that is why she is attracted to the recruitment side of Eview Group, scouting for driven candidates to capitalise on the freedom and support offered by Eview Group and revelling in their success. This genuine desire to help people and see them succeed, and the ambition to remove all of the typical real estate industry obstacles limiting an agent’s success, have resulted in the Eview Group business models available today. The end result is the benevolent culture within the organisation that sees agents cheering their peers’ success with the same genuine pride and exultation.